Aadi Engineering | Aadi Engineering Pvt. Ltd. Welcome to Aadi Engineering Pvt. Ltd.
Aadi Engineering Private Limited is a part of diversified Aadi Group. 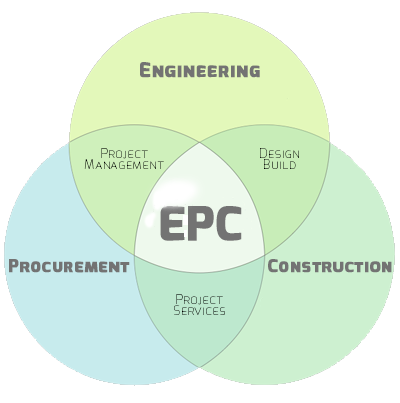 We are an EPC in Energy sector. We provide turnkey solution for distribution construction services for Natural Gas Pipeline and we provide a complete solution from designing to commissioning of MMS for solar power projects. Our focus on innovation covers everything we do, and as we have grown, we have fostered it throughout every level of our organization. We are always looking for ways to increase efficiency within the projects we take on and within our own organization. We work to stay at the forefront of safety and environmentally harmless construction and to increase the application of these concepts in each and every client project. We strive to find better solutions to the world’s needs as well as safer, more socially conscious ways to meet them both today and in the future. ©2019 Aadi Engineering Pvt. Ltd.